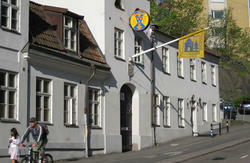 The most centrally situated hostel in Gothenburg. Within walking distance you have Avenyn, Korsvgen, Svenska Mssan, Universeum, Vrldskulturmuseet, Ullevi, SF Bergakungen (one of the greatest and most modern cinemas in Scandinavia), Scandinavium and Liseberg as well as the major shopping streets and other things worth seeing including many diffrent entertainment and amusements in Gothenburg. 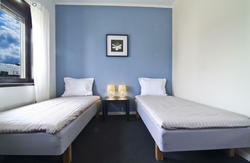 You will enjoy a pleasant stay at a good price and with an excellent geographic position in the heart of Gothenburg. 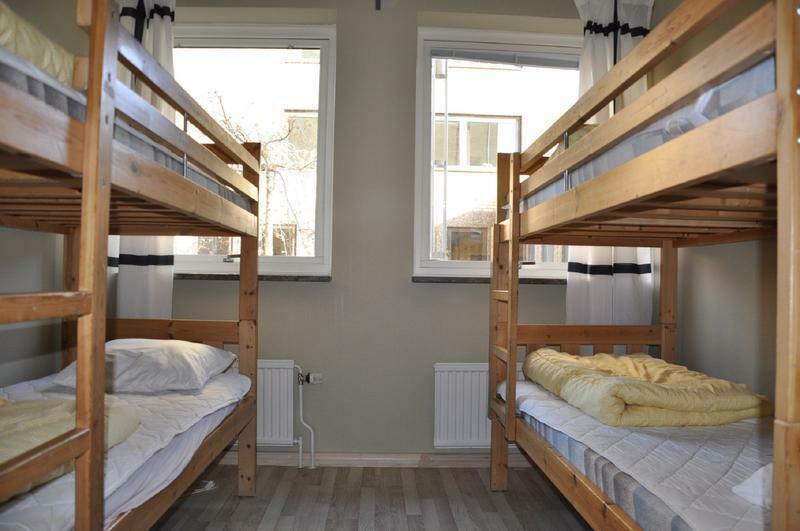 We have rooms ranging from single rooms to 8-bedded rooms and dormitories. Check in time bewtween 14.00 - 16.00, if you will arrive later then that you can call us on the day of your arrival 004631401050 and you will recieve a code to the entrance door and a box where you can get your room key. ***If you don\'t arrive between 2-4pm you must let us know. If you do not call us, your booking will be marked as expired. We have limited opening hours in the reception. From the airport you take the flight bus and get off at the centralstation. From the centralstation you take either tram number 2 or 4 and get off at getebergsäng and from there you walk 100m down the road and will find us on your right side.